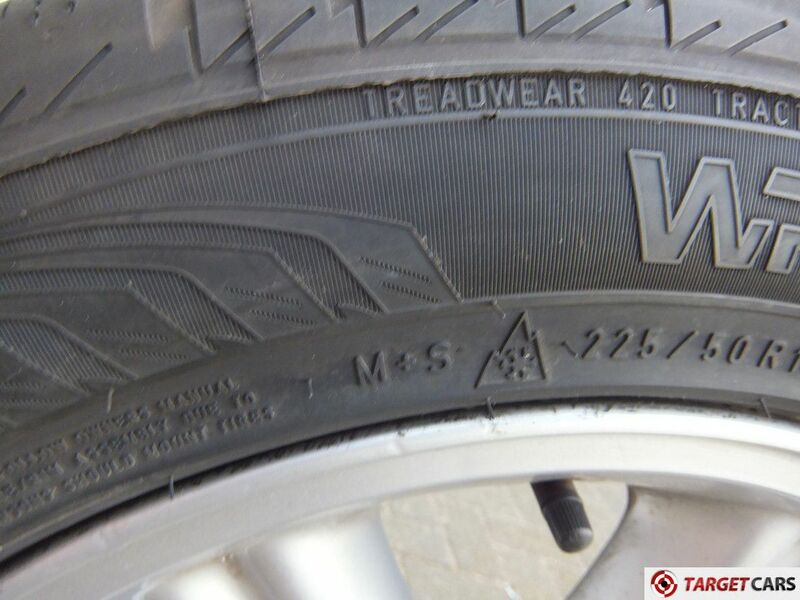 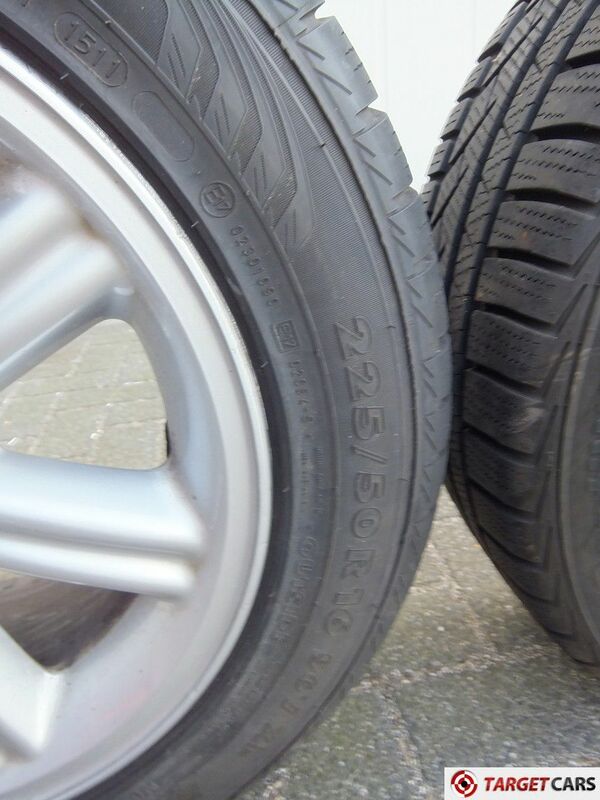 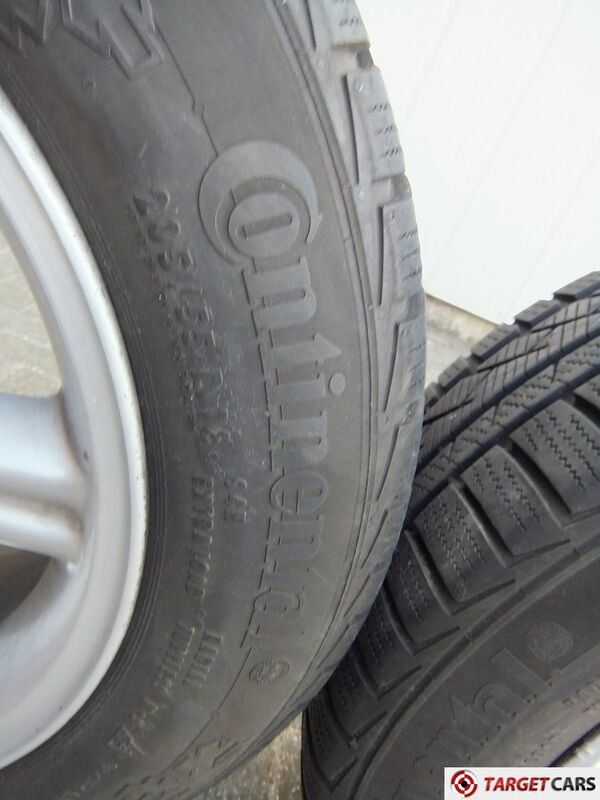 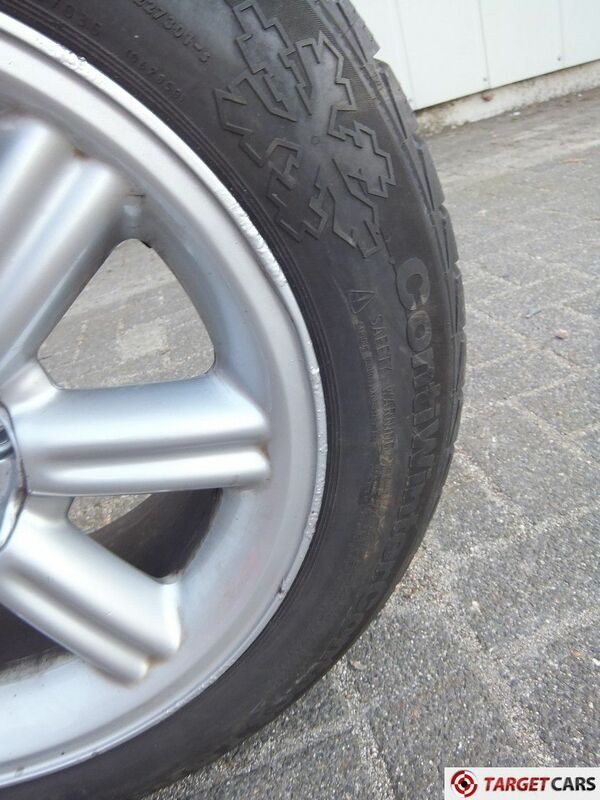 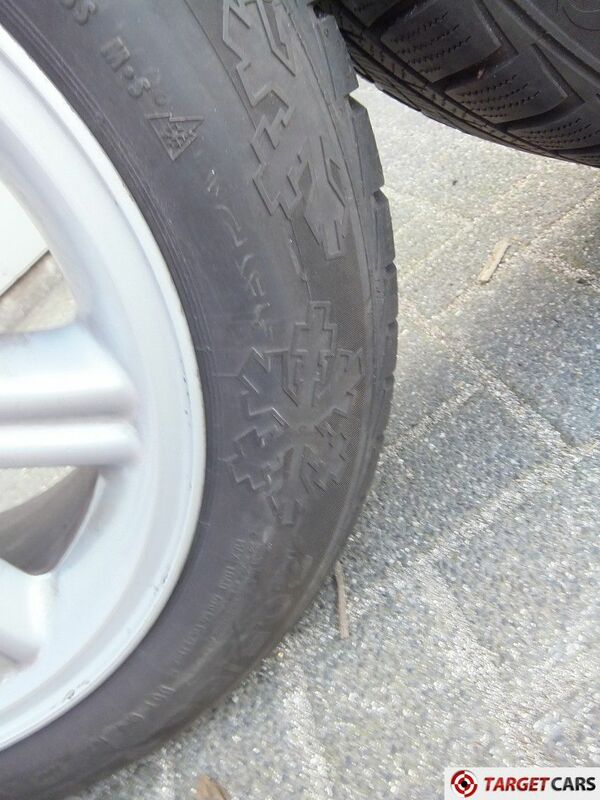 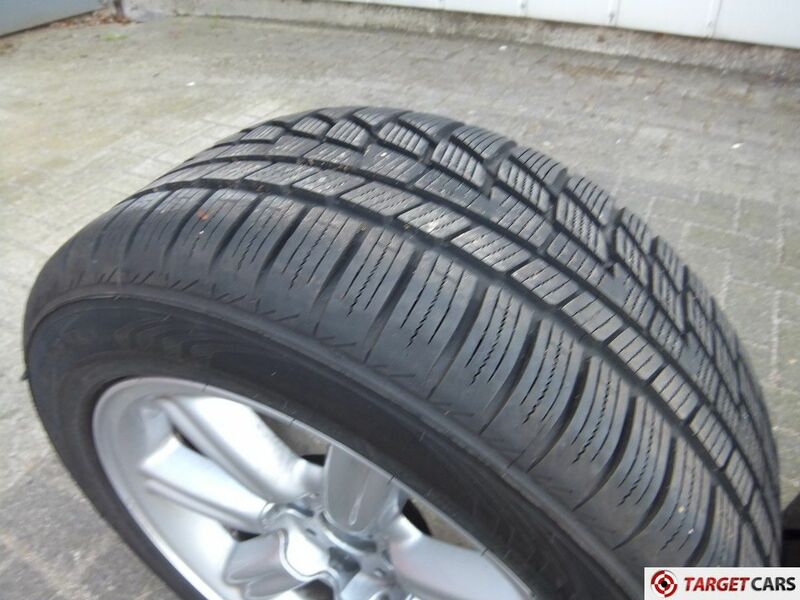 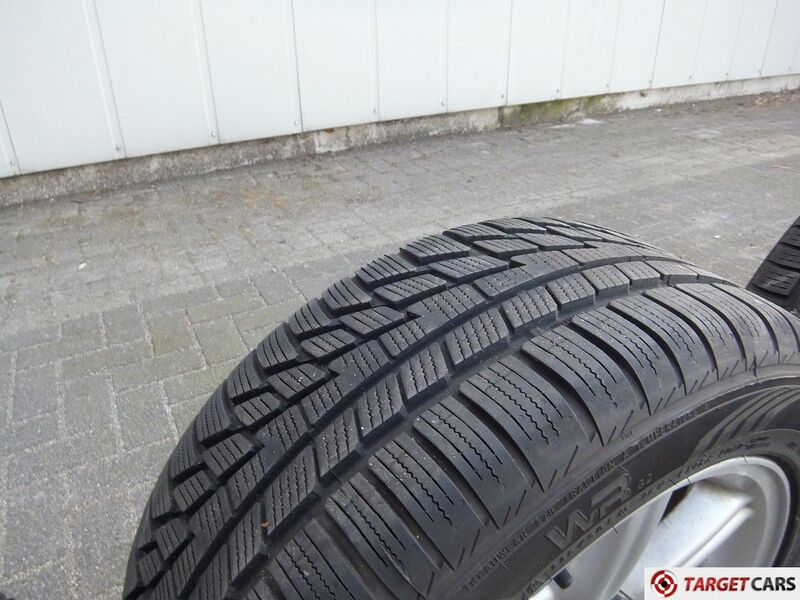 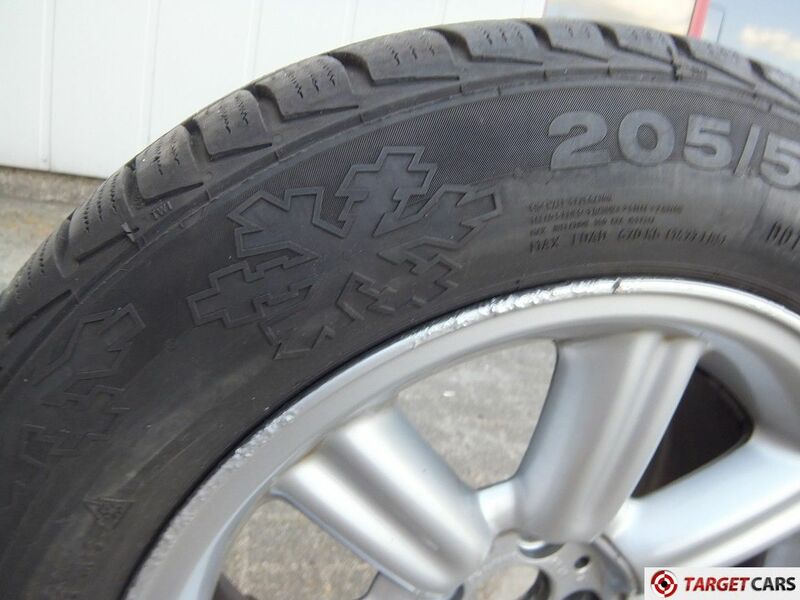 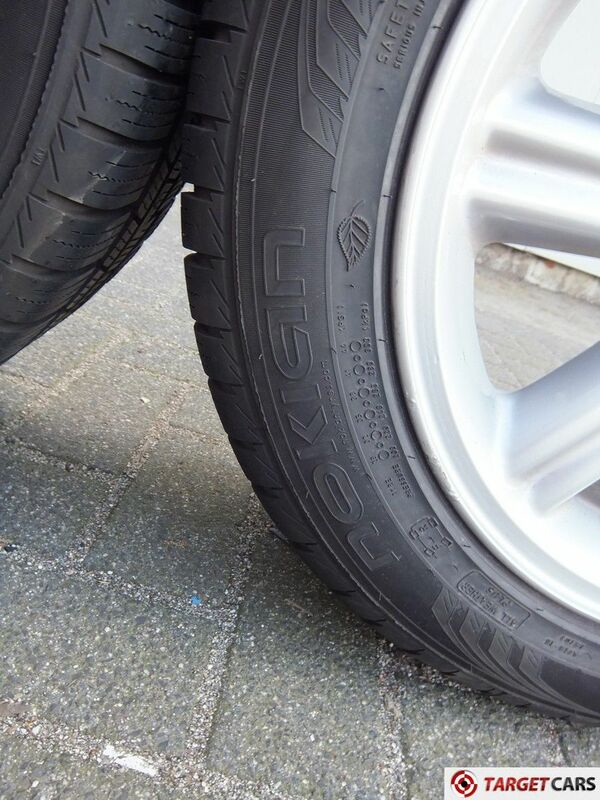 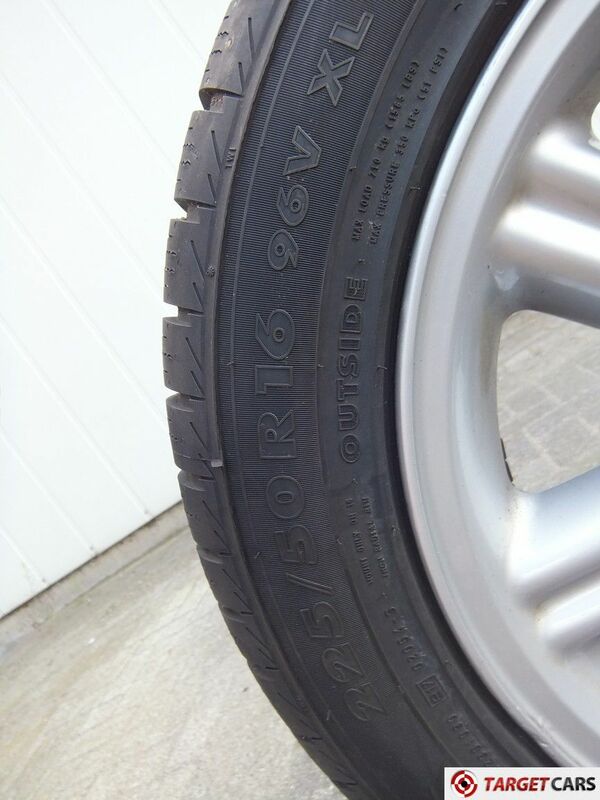 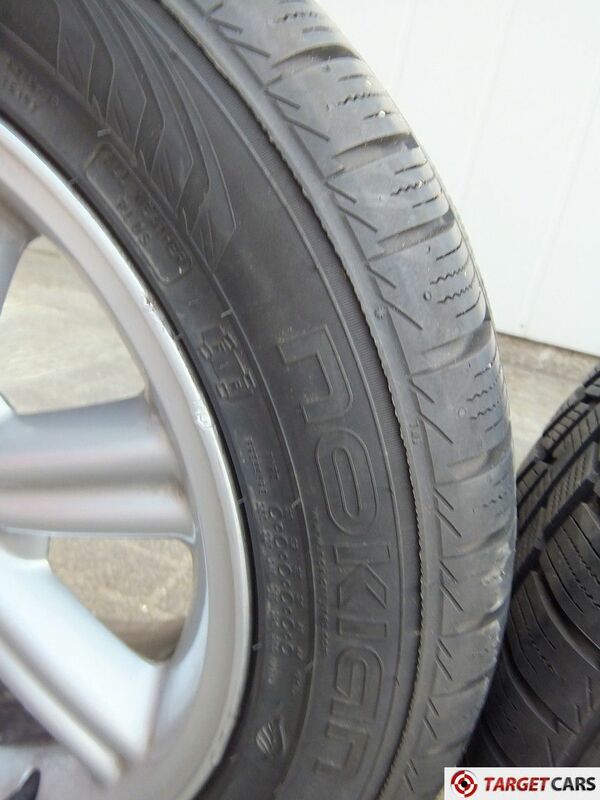 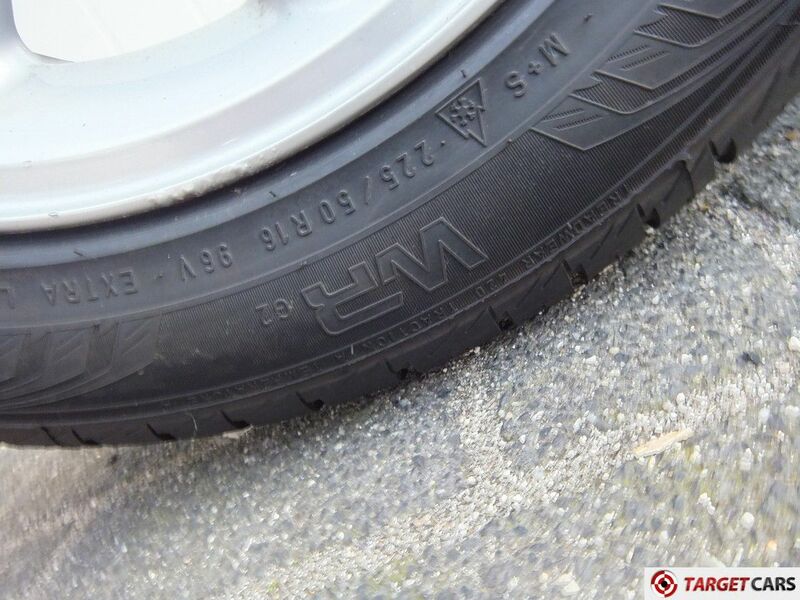 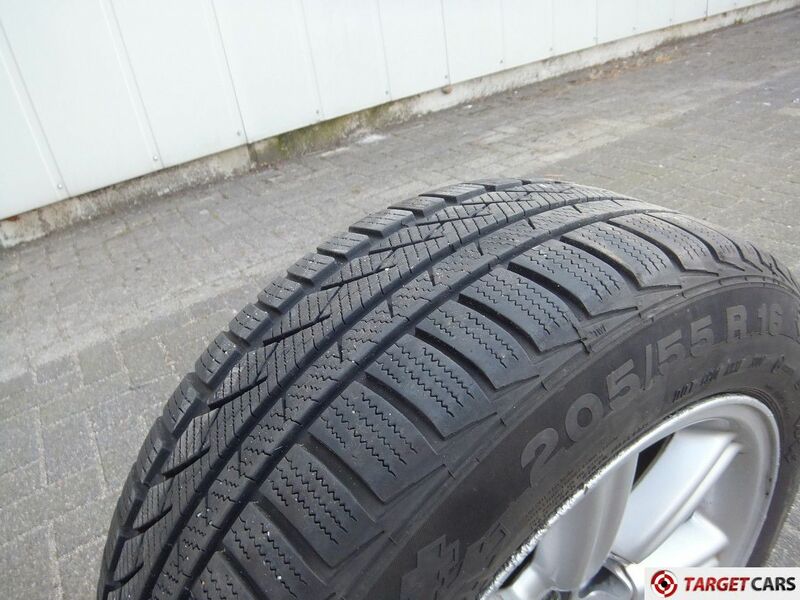 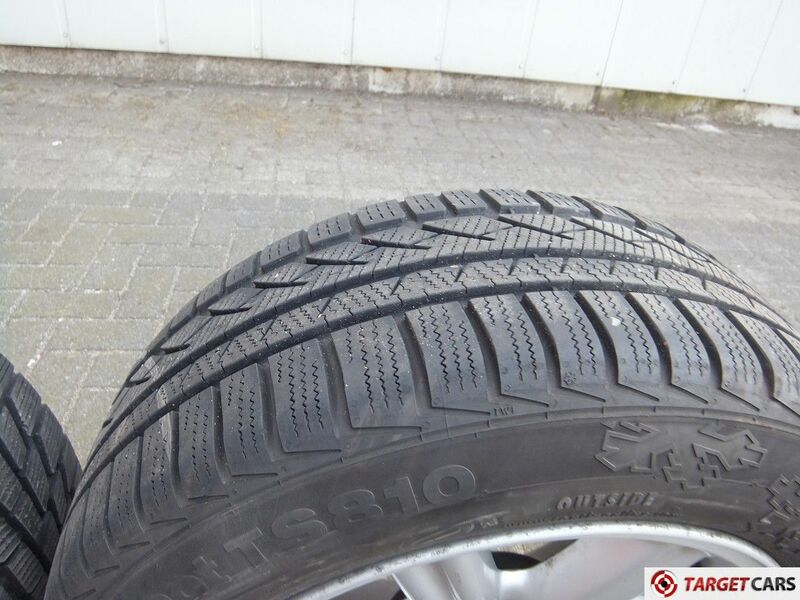 Winter tyres in good condition. 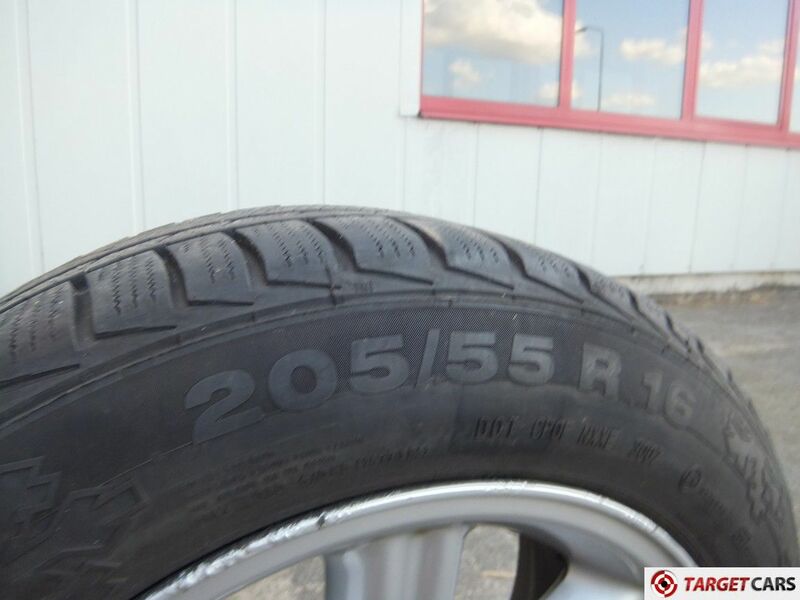 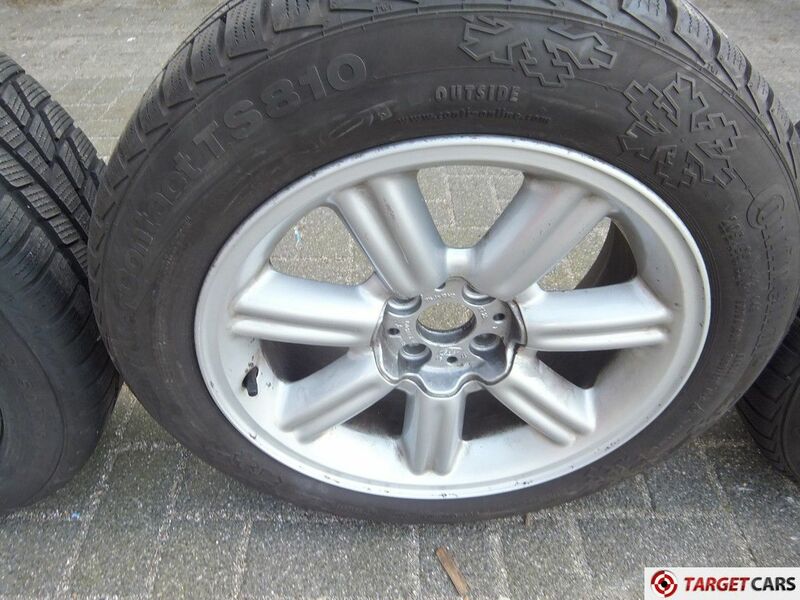 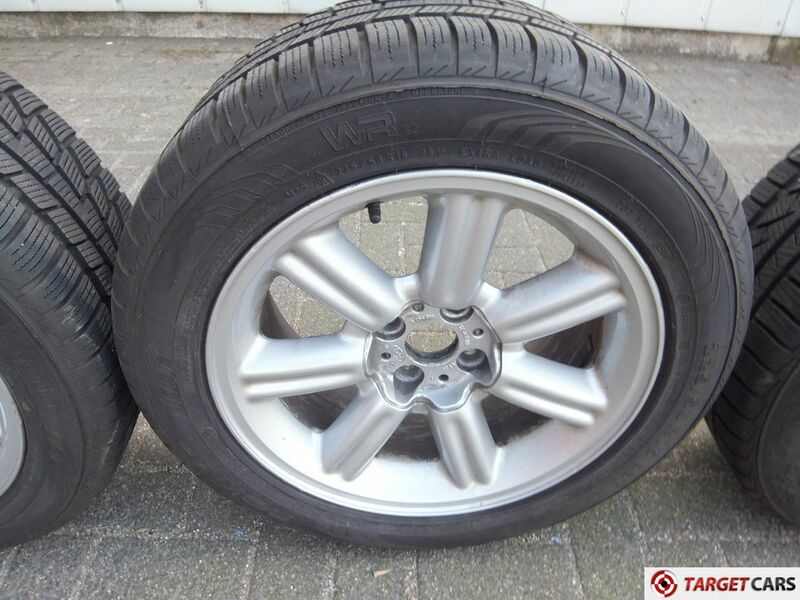 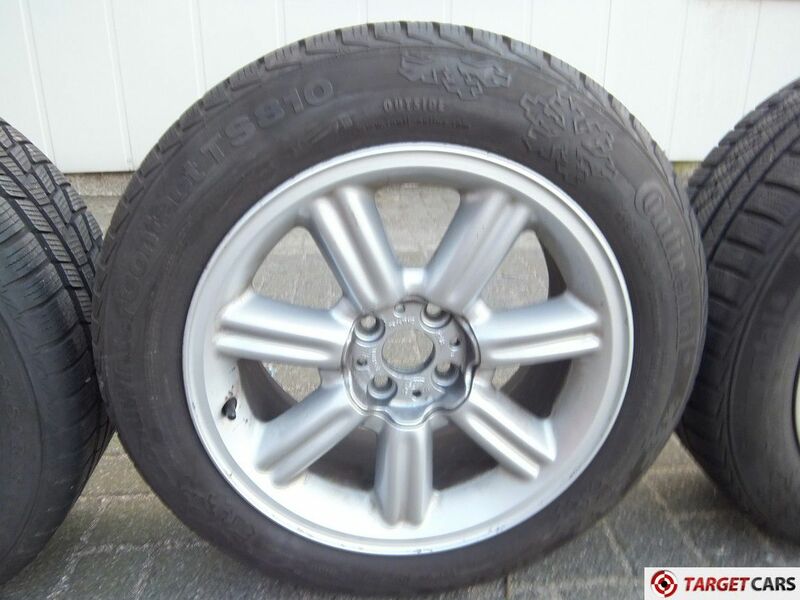 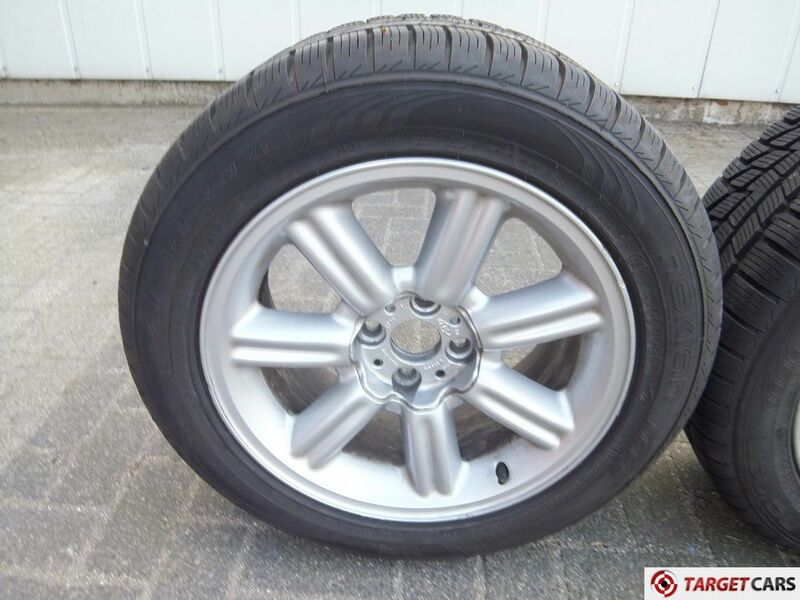 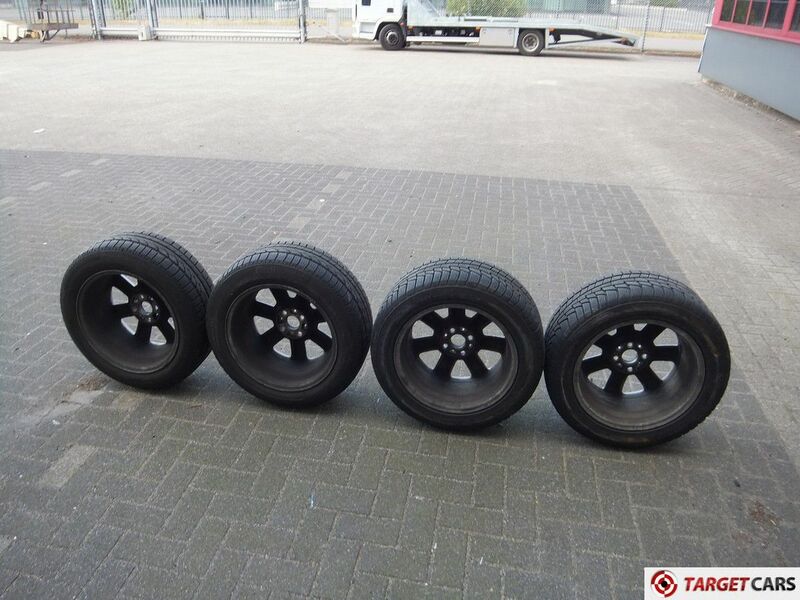 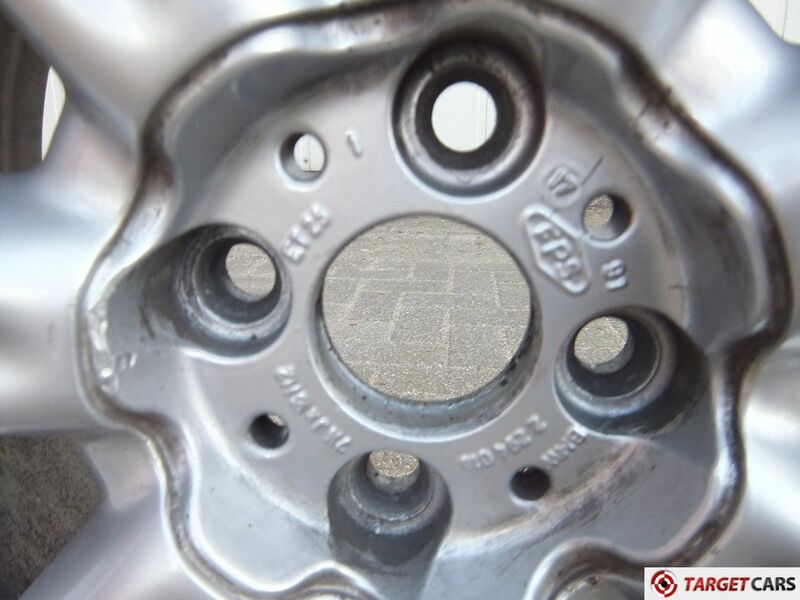 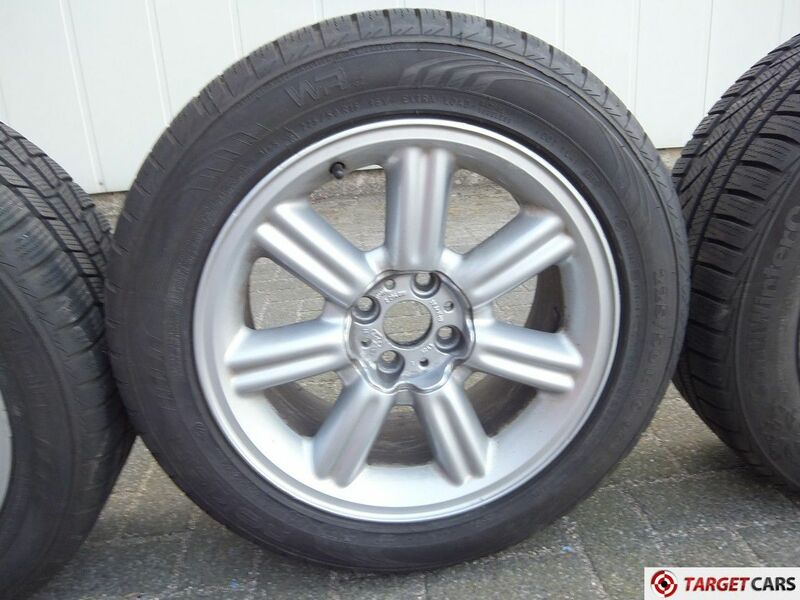 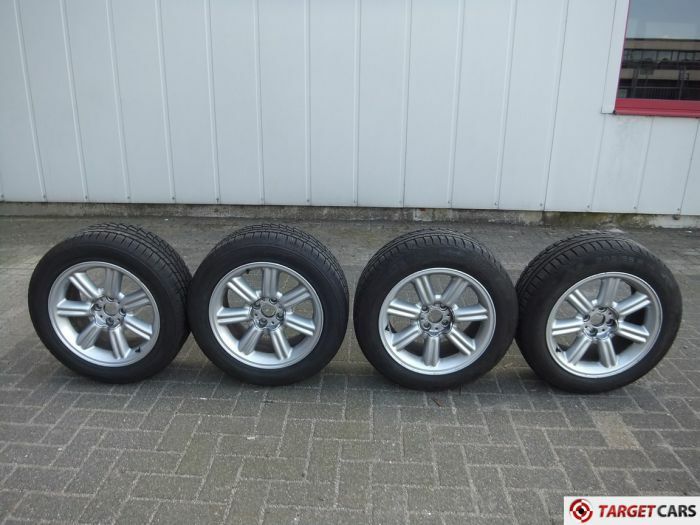 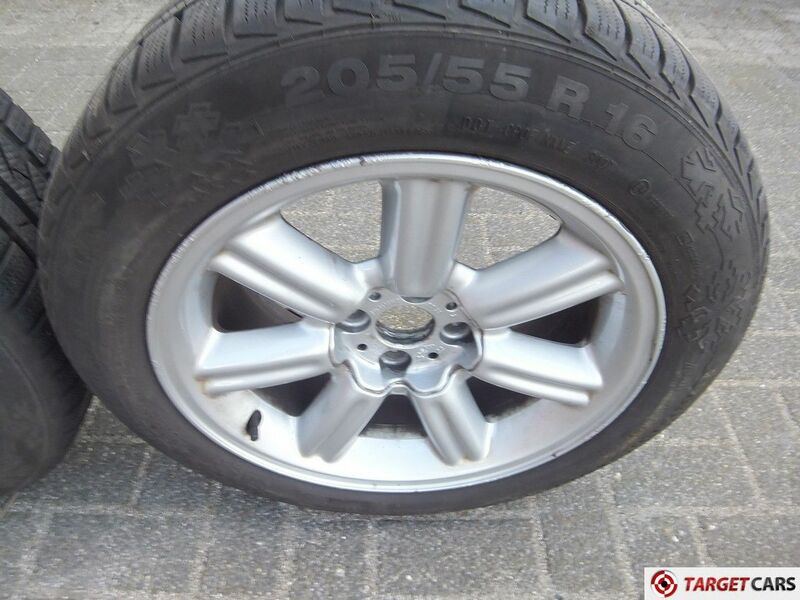 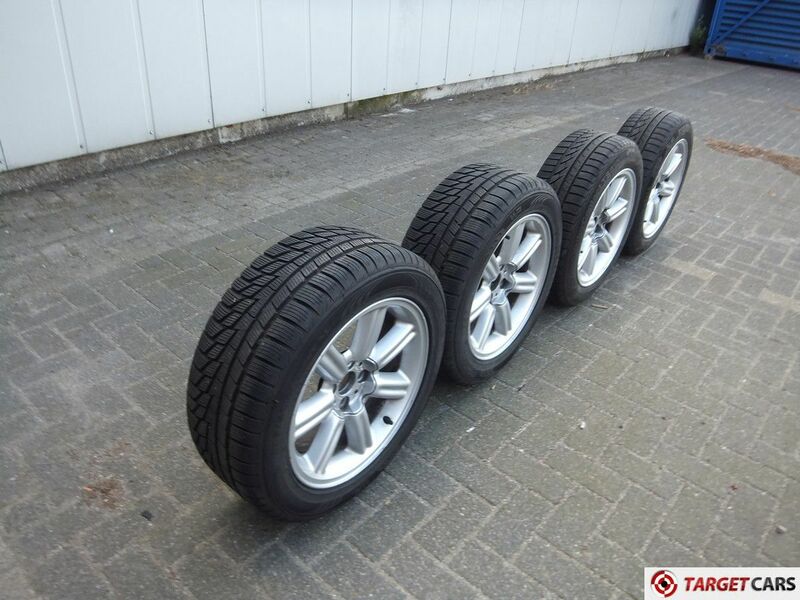 Price for set of 4pcs of rims and winter tyres. 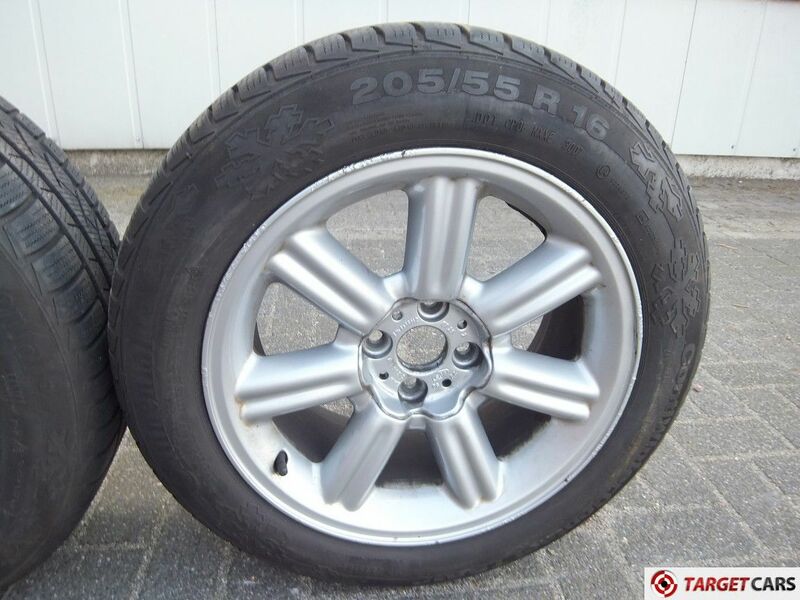 Price for the set Eur.1500,00 excluded 21% vat. 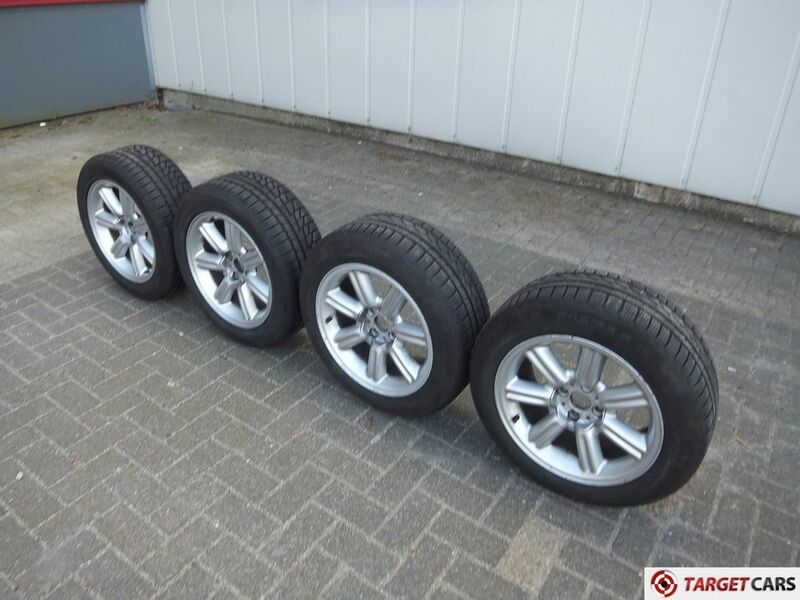 Price for the set Eur.1815,000 included 21% vat.